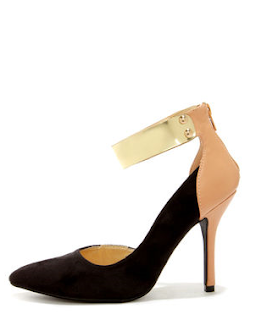 I love these heels with a metal ankle strap that would be perfect with jeans or a pencil skirt. 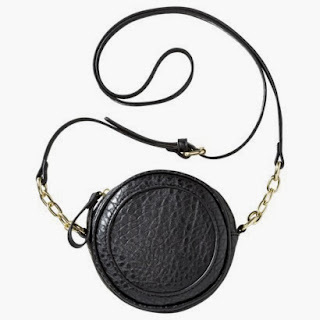 Circle crossbody bags are the must-have bag right now. Feather skirts will be all the rage this spring (trust me). Those heels. Such a steal. And gorgeous! 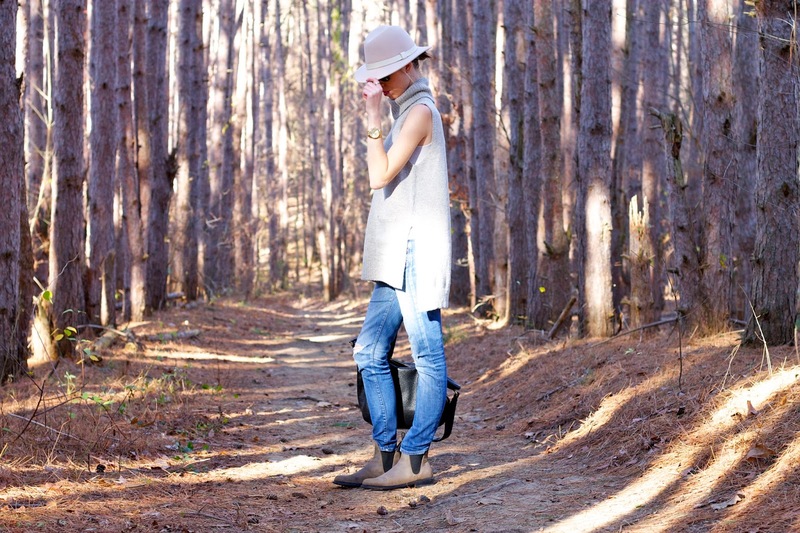 I actually like many of the budget items better, especially those shoes! 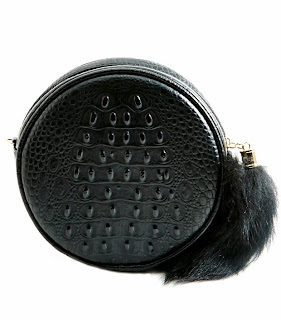 OMG, that cross body bag! Need one! Either is a steal, but I gotta love me some Target!